Feb 11 (AZINS) Nawazuddin Siddiqui, who seems to be fond of the trend of biopics, has now backed another biopic on folk singer Teejan Bai. Nawaz recently featured in the biopic on Bal Thackeray, which was titled Thackeray and had also produced brother Shamas Nawab Siddiqui’s short film ‘Miyaan Kal Aana’ (Mister Come Tomorrow). Nawazuddin has been a huge admirer of Teejan Bai since his theatre days and was also one of the priveldged who saw her perform live. The veteran artiste (Teejan Bai) performs Pandvani, a traditional performing art form involving narration of tales from the Mahabharata. The initial idea of making a film on her was of Nawazuddin’s wife Aaliya. Nawazuddin Siddiqui is one of the producers in Magic If Films with his wife Aaliya and brother Shamas Nawab Siddiqui. The biopic on Teejan Bai too will be jointly produced by them. 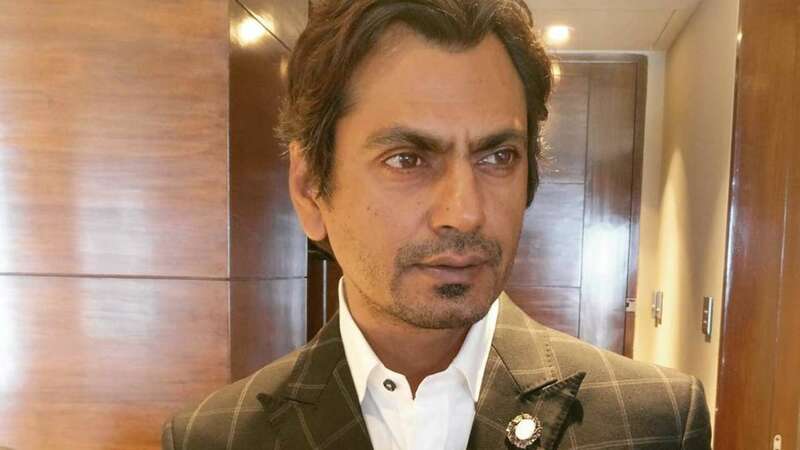 On the film front, Nawazuddin is looking forward the release of his next two ventures, Motichoor Chaknachoor opposite Athiya Shetty and Photograph alongside Sanya Malhotra. The actor-producer will also be wrapping up the shoot of ‘Sacred Games 2’ and director Honey Trehan’s directorial debut ‘Raat Akeli Hai’ with Radhika Apte. Post that, he will begin shooting for his brother Shamas Nawab Siddiqui’s feature debut Bole Chudiyan under the banner of Woodpecker Movies.